Feb 6th The Electronic showcase with NATASK…. 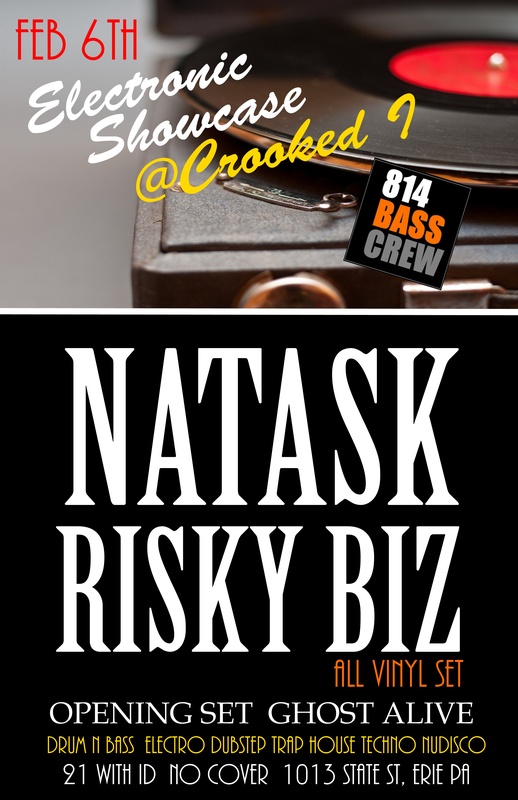 EDM monthly at the crooked I is back with special guest RISKY BIZ, making his way back to the crooked I stage with his signature ALL VINYL set, featuring some of the biggest Dubstep and Drum n Bass tunes… as always Resident Host, and DJ…. 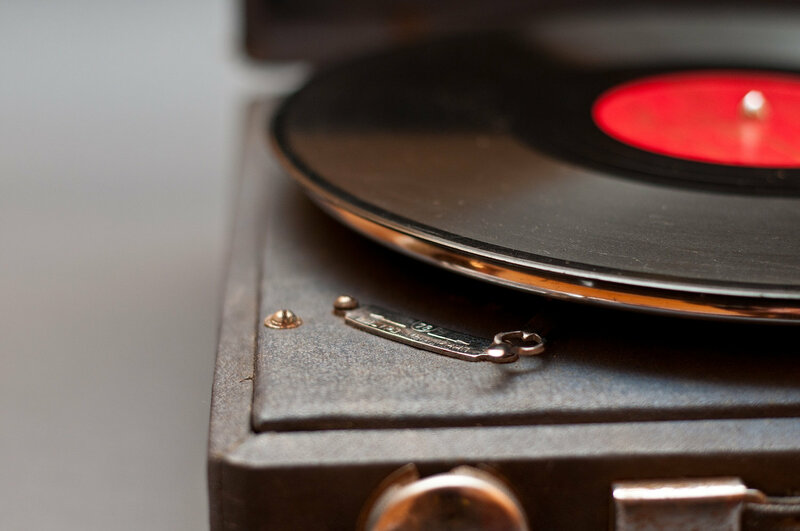 NatasK will be bringing a mixed bag of favorites to keep the Dance floor Smashing! There will be an opening set from GHOST ALIVE, playing a unique House/Electro Set…. Get ready for ELECTRONIC SHOWCASE….. Erie’s Longest Running EDM Monthly!! This entry was posted in 814 BASS CREW, art, Bassline, BOOM, drum n bass, drumstep, dubstep, EDM, electro, house, local artist, Moombahcore, Moombahton, music, NatasK, Nu Disco, party, Techy Funk, Trap, Trap Music, ustream and tagged 814, 814 bass crew, bass, bass crew, bassblog, basscrew, crooked i, DJ, dubstep, entertainment, Erie, erie PA, Erie special event, Facebook, Fashion, Ghost Alive, live podcast Erie, music, NatasK, risky biz, street art, style, Technics turntable, The Crooked I, ustream, ustream.tv, ustream.tv dubstep by 8BC Art and Music Culture Collective. Bookmark the permalink.